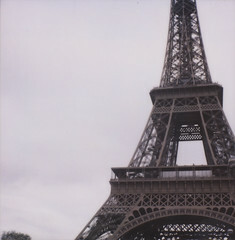 …in paris would be lovely. these photos show the kind of paris I’m hoping to see next May. a(nother) walk in the park. very jealous of your paris trip. very.